Dr. Lisa Beth Freedman is a family physician trained in most areas of medicine. 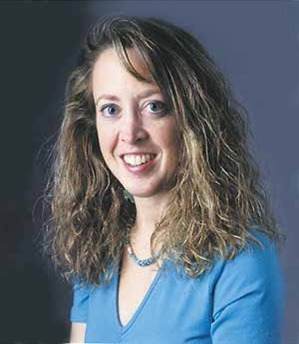 During four years of medical school (graduated from Eastern Virginia Medical School in 1995) and three years of special training afterward (graduated from residency from Montgomery Hospital in 1998), she learned how to treat the vast majority of health problems. She is also trained to keep families healthy by providing well-child care, offering preventive services to screen for problems, and providing counseling to improve your family’s health and quality of life. She belongs to the medical specialty called family practice, which has been recognized since 1969. Her practice will take care of you and your family. For the last 10 years, Dr. Freedman has completed extensive additional training in Holistic Integrative Medicine. In fact,she is a member of the American Holistic Medical Association. 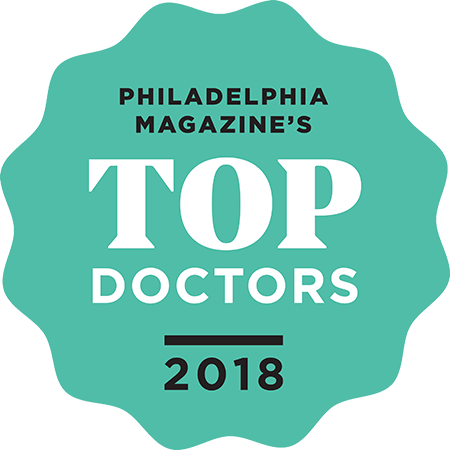 Dr. Freedman has two offices locations: Huntingdon valley and Villanova to better serve people of Southeastern Pennsylvania. She looks forward to meeting and assisting you in attaining your best health!